Explore our site and find out why they come for our shirts...and so much more! 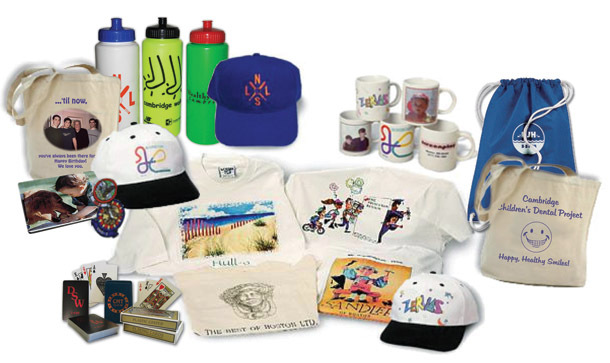 We specialize in screen printing and embroidery, as well as custom printed promotional items such as water bottles, hats, mouse pads, tote bags, mugs, pens, and more! 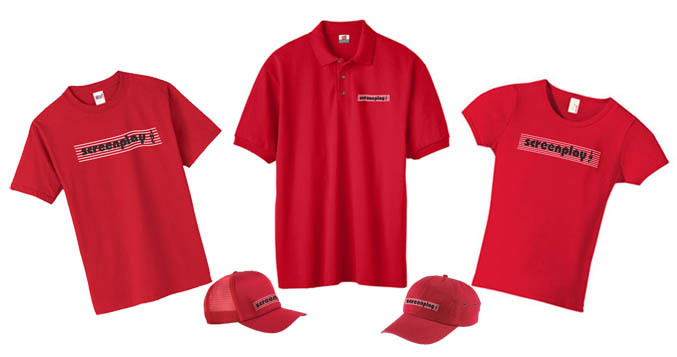 We know that you have a choice in where you shop for your custom embroidered and silk-screened needs. We're confident that once you experience the personal service and quality that we offer, we will become your only choice - your complete satisfaction is our aim.